The Tokyo train station is the heart of train transportation in Japan. 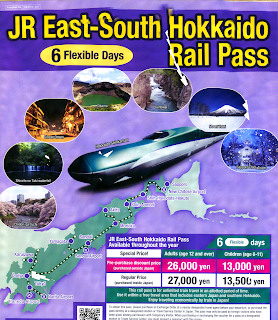 The JR from this station is connected to all parts of Japan, from Hokkaido (北海道) in the north to Kyushu (九州) in the south. 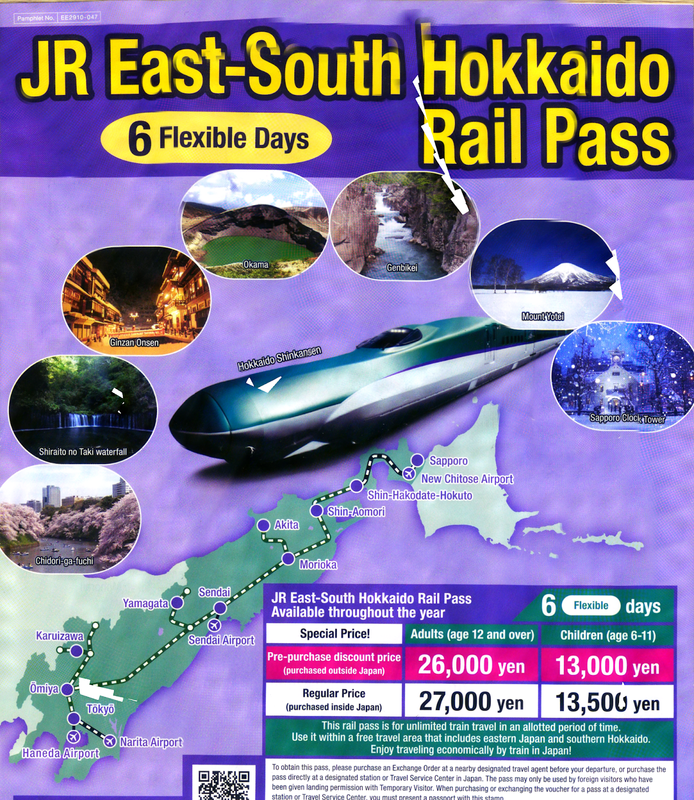 According to JR’s web-site, Japan's main islands of Honshu, Kyushu and Hokkaido are served by a network of high-speed train lines that connect Tokyo with most of the country's major cities. Japan's high-speed trains (bullet trains) are called shinkansen (新幹線) and are operated by Japan Railways (JR). The shinkansen network consists of multiple lines, among which the Tokaido Shinkansen (Tokyo - Nagoya - Kyoto - Osaka) is the oldest and most popular. All shinkansen lines (except the Akita and Yamagata Shinkansen) run on tracks that are exclusively built for and used by shinkansen trains. Most lines are served by multiple train categories, ranging from the fastest category that stops only at major stations to the slowest category that stops at every station along the way.